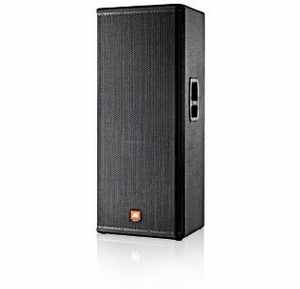 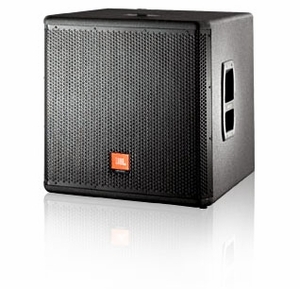 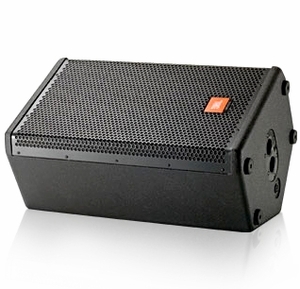 JBL MRX500 Series Speaker DJParts - All Variety of Parts that DJ Needs. 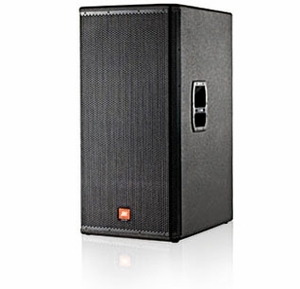 Constantly pushing the threshold for better, more useful products for the working musician and DJ, JBL Professional once again hits the target with the all-new MRX500 Series Loudspeaker System. 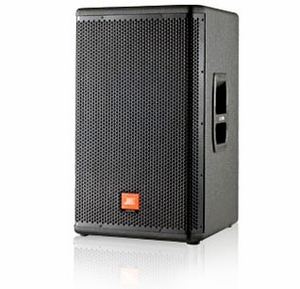 Compact, lightweight, truly portable, the MRX500 is the ultimate PA system for musicians and DJ's who need fully professional sound and performance within a budget.